Twitter I Love Yarn Day Giveaway! 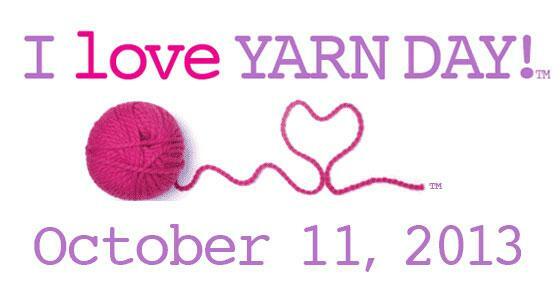 We are so happy it’s almost I Love Yarn Day! Head on over to our twitter page on October 11th to win some yarn! Here’s what you have to do…..
1. Knitters and crocheters-tweet and tell us your favorite local yarn shop! You MUST tag us with @PlymouthYarn and use the hashtag #ILovePlymouthYarn, you can also use #ILoveYarnDay. For example: @PlymouthYarn, The ABC Yarn shop is the best #ILovePlymouthYarn or @PlymouthYarn, The ABC Yarn shop is the best #ILoveYarnDay. 2. Yarn Shops-tweet and tell us your favorite Plymouth Yarn! You MUST tag us with @PlymouthYarn and use the hashtag #ILovePlymouthYarn, you can also use #ILoveYarnDay. Feel free to hastag your shop too! 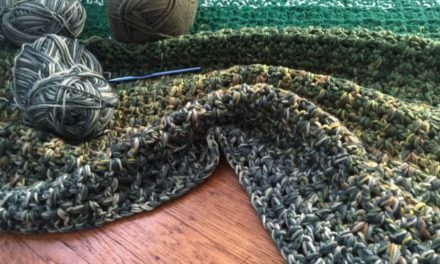 of a quick project and pattern, great for the holidays! Winners will be chosen at random on Monday October 14th and notified by direct message if available. NextI HEART Yarn Day GIVEAWAY! Mary Jane is so helpful and she carries some of the best Plymouth yarns. I love to knit. I love that there is a I like yarn day! And most of all I love that I can use Plymouth yarn to have such a fiber rich day! Minnesota State Fair-Oh How I Wish I Was There! 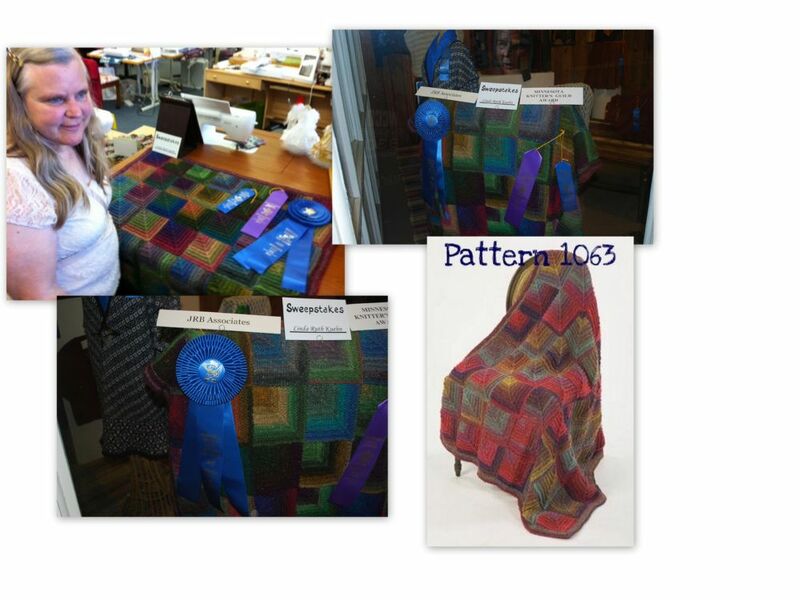 50 Shades Quiz Winner & Free Pattern for All!